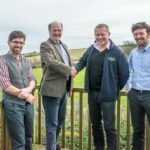 Jurassic Coast Trust celebrates success in bid for coastal volunteering! Now is the time to be inspired….Join us today! 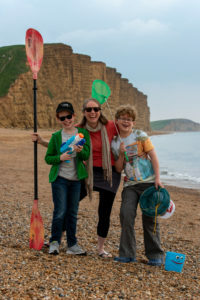 Beach Live – BBC4 Programme Live from the Jurassic Coast!